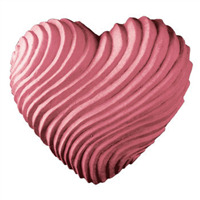 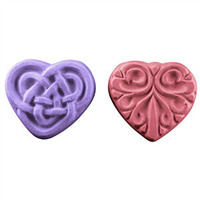 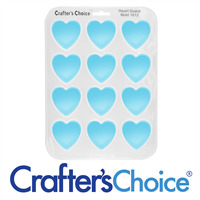 The Heart 2 Part Chamber Soap Mold is constructed of plastic and features two different long hearts. 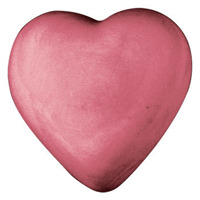 One is a plain heart while the other has a sunburst feature radiating from the inner heart. 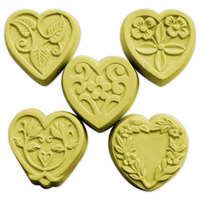 Create soaps or lotion bars for special occasions such as Valentine's Day, Mother's Day and Father's Day with this Milky Way mold.